Is Surgery the Best Option for Treating Elbow Arthritis? 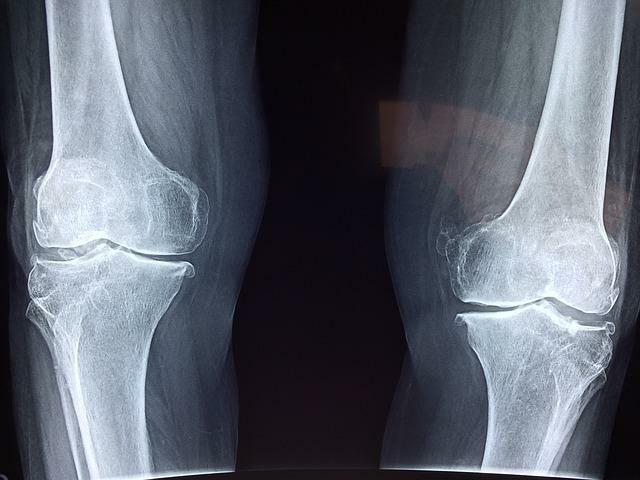 Next Step Orthopedics Blog Is Surgery the Best Option for Treating Elbow Arthritis? Surgery is often the first type of treatment people think of for elbow arthritis, but is it the best treatment option? Discover what the best type of treatment for elbow arthritis is and learn about when, if ever, surgery should be considered. Surgery is extremely risky. Not only is the actual procedure risky, but there are numerous problems that can occur after the procedure that could dramatically impact your health. In an effort to protect their patients, most doctors will only recommend surgery when all other treatment options have failed. Other treatment options for elbow arthritis are often tried before recommending surgery because they carry fewer risks. Doctors would prefer to relieve arthritis pain with these lower-risk treatment options than go with the riskier surgical option. While nonsurgical treatment may help relieve pain for some patients with elbow arthritis, it doesn’t work for everyone. In some situations, surgery may be the only treatment option available that could provide effective pain relief. Even though doctors may avoid recommending surgery for arthritis, depending upon your unique situation, it could be the best treatment option for you. It is important to work with a doctor who won’t apply a "one-size-fits-all" solution to elbow arthritis and will instead do a complete examination and evaluation to determine personalized treatment recommendations. If you are experiencing any elbow pain or are having difficulty moving your elbow, call Next Step Orthopedics to explore possible treatment options that can relieve your pain and improve your range of motion. Dr. Dominique Nickson will thoroughly evaluate your case and come up with personalized treatment recommendations that can improve the quality of your life by reducing pain and discomfort. Contact the office of Next Step Orthopedics to schedule an appointment to discuss treatment options for elbow arthritis or book an appointment yourself by using the “book online” feature on our website. Your knees take a lot of strain throughout your life and are one of the most commonly injured areas of the body. 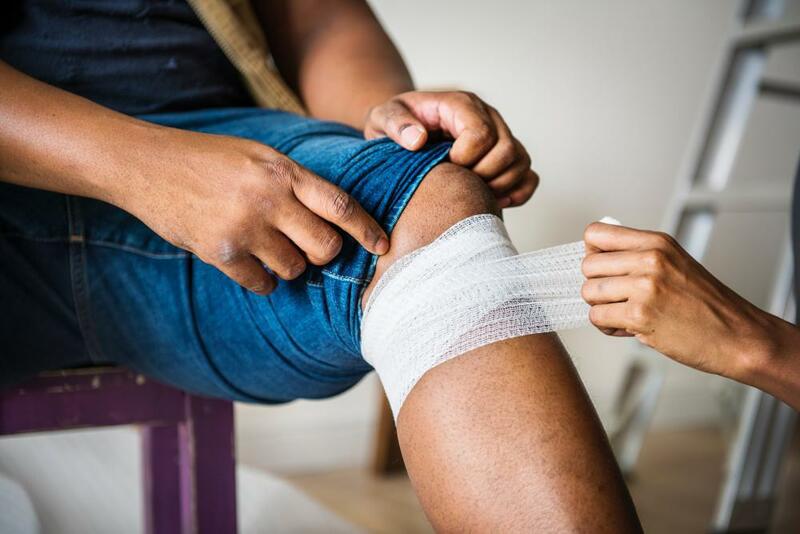 Injuries such as meniscus tears are painful and can severely impact your way of life. Arthroscopic surgery is a minimally invasive option for many different types of joint pain and damage. This procedure allows your doctor to explore, diagnose, and treat your joint with many benefits to you and your body. About 50% of the U.S. population experiences shoulder pain at least once per year. In some cases, this pain develops into shoulder bursitis. What is it, what are the symptoms, and how can it be treated? Living with a bunion can seem impossible until you learn a few strategies for reducing inflammation and pain. Follow these tips to decrease your discomfort. Healthy joints allow us to move freely and do all of the physical things we enjoy. 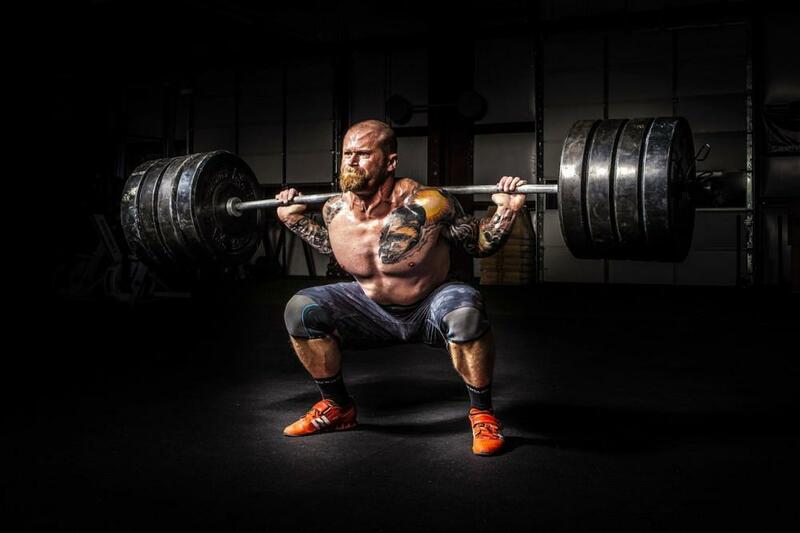 Weightlifters and others who work out with weights are at risk of damaging their joints if they train incorrectly.